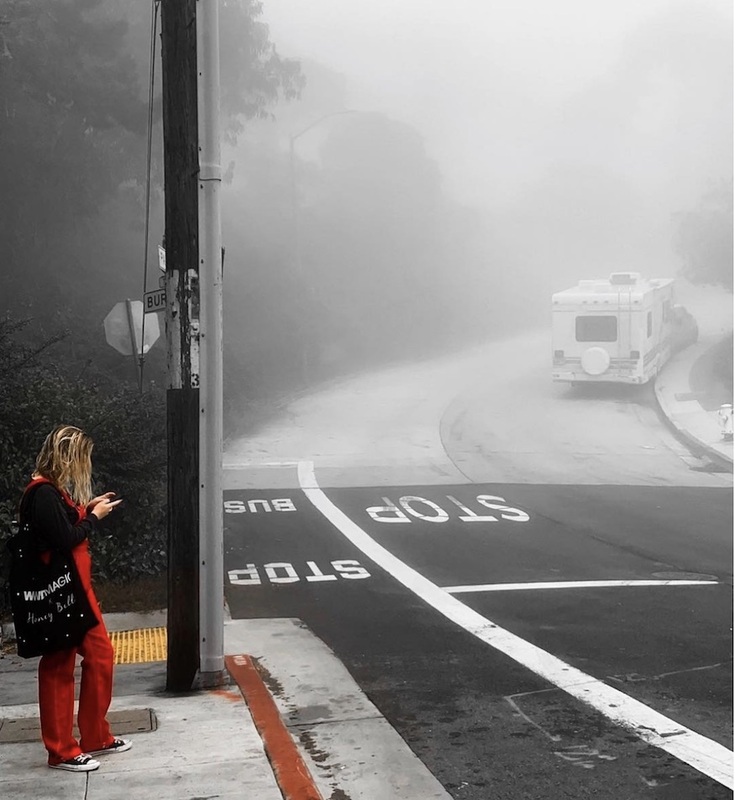 This year we celebrated 10 years of telling your Muni tales, and one whole year of sharing more San Francisco stories that happen off the bus. Your stories have a way of reminding everyone why San Francisco is still alright after all. Because of you, our listeners, readers, and supporters, we hosted two of our local bookstore heroes in studio: Alan Beatts of Borderlands Books and Pete Mulvihill of Green Apple Books (look out for his episode in the coming weeks!) And we got Peter Hartlaub and Heather Knight in front of a live audience to preview their epic, around-the-world-in-one-day-style trip on Muni. Because more than 4,000 of you submitted stories to us every day for the last 10 years, we were able to celebrate our 10th birthday exactly how we wanted: with a packed room filled with friendly faces—shouts out to our artist and photographer friends who, until then, we had never met in real life but came bearing birthday presents of Muni art and photos. We even learned from the door staff at Elbo Room that some of you insisted on paying for your ticket even as someone donated their extra. These kindnesses are not lost on us even in the busy shuffle of show night. This year, we’re so, so thankful for those of you that took out your wallets and supported us on Patreon: we know it’s expensive to live here, and your willingness to help us keep the lights on (and replace those microphone cables that the cats chewed up) is appreciated. We were able to have one more evening at the Elbo Room, where Nuala Sawyer shared a story of one small moment that made a big difference—encapsulating why we do what we do. And let’s not kid ourselves: because of you, all of our Muni rides are a little better, or at least a little funnier. Without this comMUNIty, we wouldn’t know that the trending hashtag for the N is #NJudas, and the correct way to haul your new cat tree is on an LRV, with a kitten on a leash eating out of a little bowl perched on said cat tree (true story). So, from the Muni Diaries headquarters, thank you for sharing, riding, listening, reading, and contributing in your own way to life in the best city in the world.